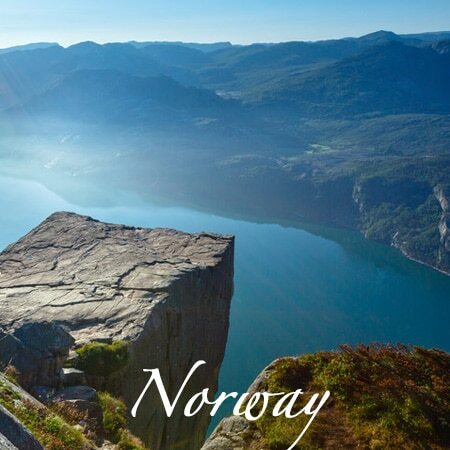 We Are Your Travel Guru in Nordic Countries, Lapland & Baltic Region. 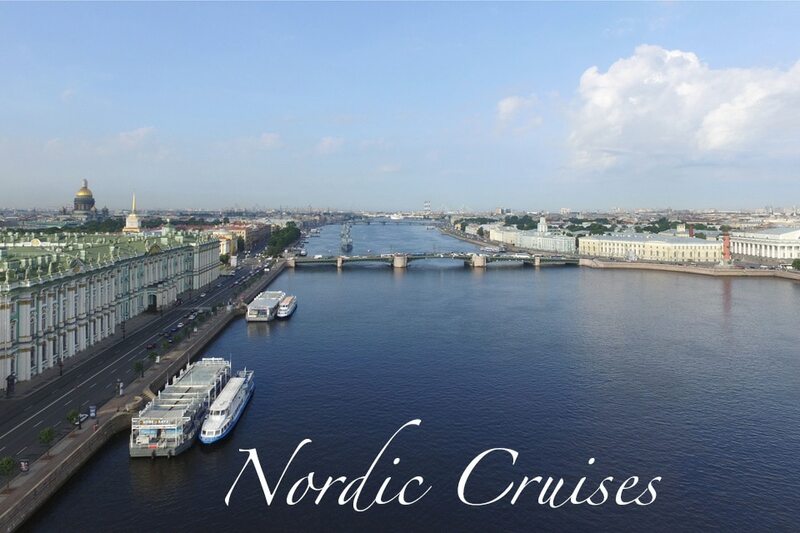 Welcome to Nordic Cruises, where you are sure to find the finest tour options available when it comes to planning your dream vacation. 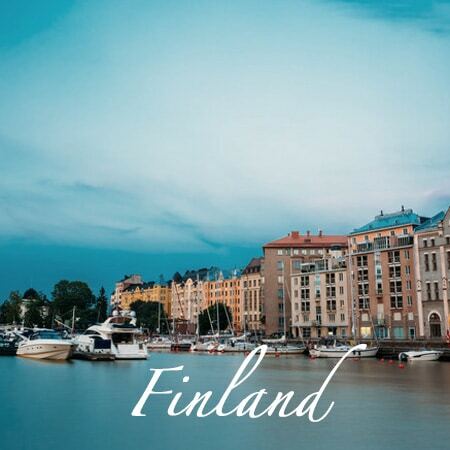 We are a premium Finland based tour operator. 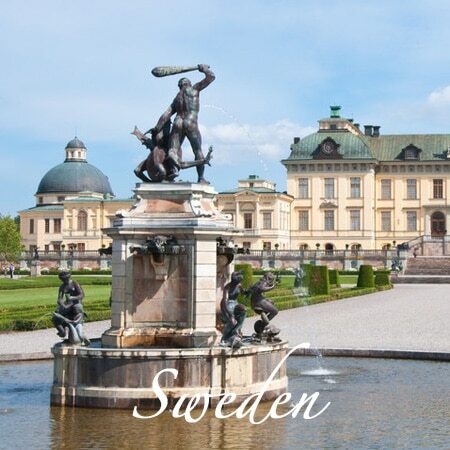 Our goal is to use our expertise and experience to offer you the best tour packages for your travels abroad. 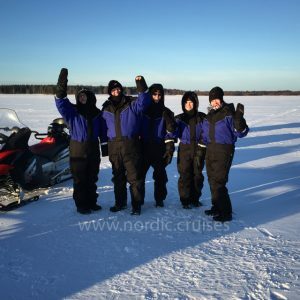 Nordic Cruises offers tour packages for all season. 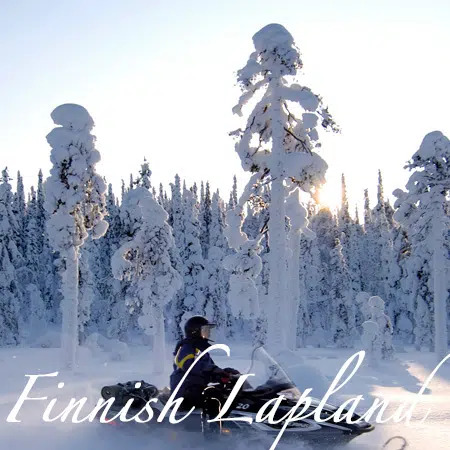 If you are looking to spend your vacation in Finland, Lapland, Norway, Sweden, Estonia or Russia, you have come to the right place. 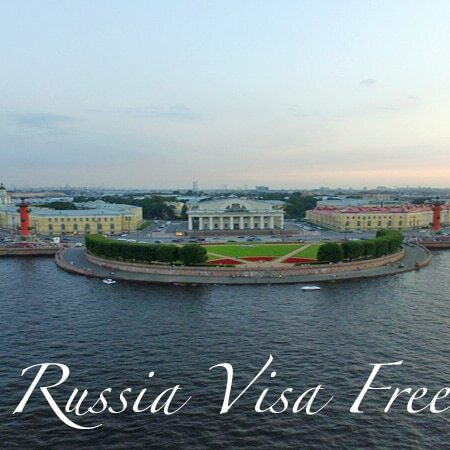 We even have Visa-Free tours in St. Petersburg, Russia. We have many travel options and packages. 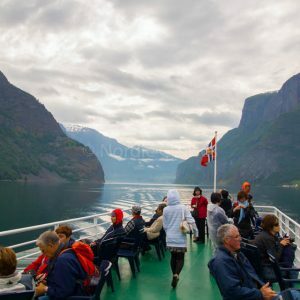 Your itinerary with Nordic Cruises can be for a day trip or a week-long vacation. You decide what is best for you and your travel schedule. No matter how many days you spend with us, you are sure to have a once in a lifetime experience. 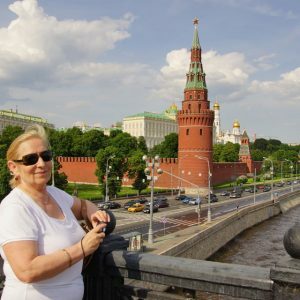 We offer guided tours that are unsurpassed. Friendly, knowledgeable guides are with you every step of your trip. They will provide all the information needed to educate you on each destination you visit with us. Your guide will point out and explain sites of interest and be available to answer any questions you may have. Our accommodations consist of modern hotels with amenities that you will enjoy. Many of our conveniently located accommodation are in 4-5 * hotels. 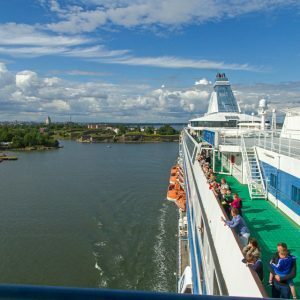 Whether traveling by car, bus, train, cruise ship or other means, you can be sure that your comfort is our priority. Where we provide meals in restaurants, only those known to have excellent food will be on the itinerary. 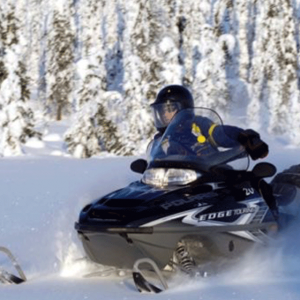 Pick a season, choose a destination, and ask us what we can do for you. 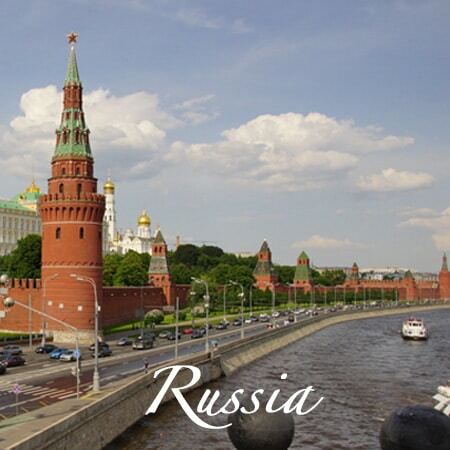 We are sure that you will find our sightseeing tours to be among the best!